This handy device combines a dressing stick and a shoehorn. 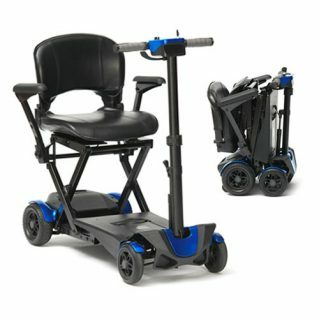 Ideal for people whose reach, dexterity or ability to bend is limited due to arthritis or back/leg injuries. Designed with a push-pull Shook at one end, and a long-handled shoehorn at the opposite end. Hook end can be used to help put on pants, sweaters, socks and other articles of clothing, or to reach clothes hangers on high closet rods.